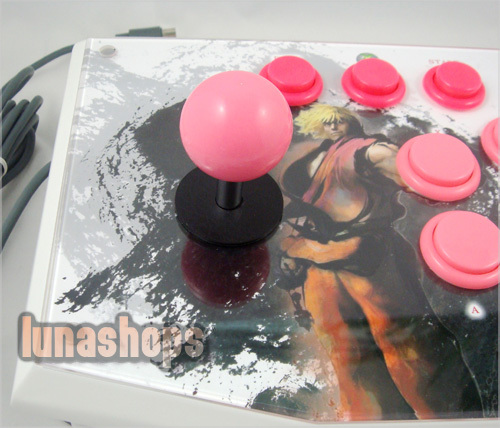 The Street Fighter IV FightStick controller for the Xbox 360 and PC was designed for fighting game fans to recreate the quality, gameplay and precision found in arcades. 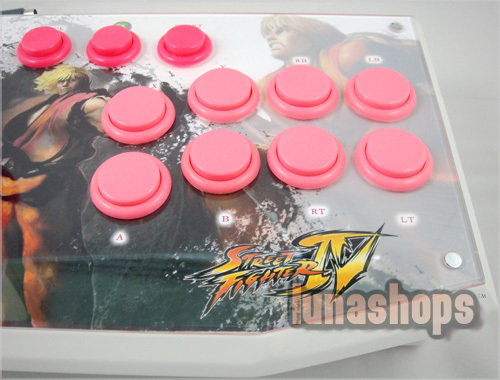 Using an arcade-style joystick and quick connect buttons along with realistic spacing and an eight-button layout, the Street Fighter IV FightStick brings the arcade experience right into your home. 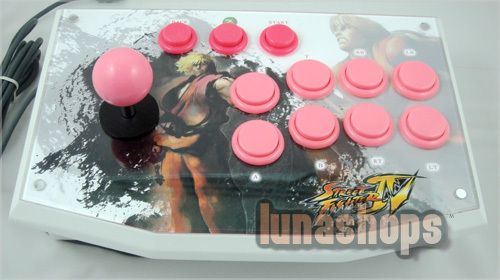 With separate turbo settings for each button and great ergonomics, prepare yourself for hours of competition, no quarters necessary. 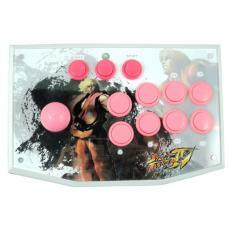 Compatible with Street Fighter IV and recommended for all fighting, action, and classic games that are available for Xbox 360 and pc.